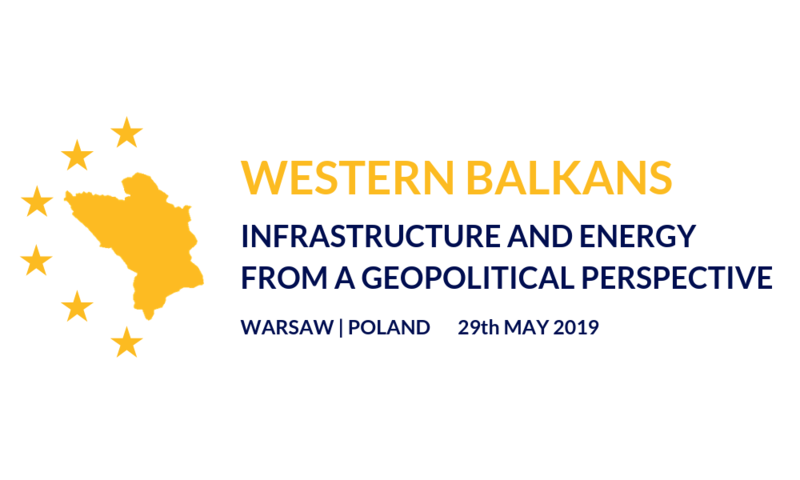 An international conference “Western Balkans: Infrastructure and energy from a geopolitical perspective” will take place at the University of Warsaw on May 29, 2019, to mark Poland’s presidency of the Berlin Process. 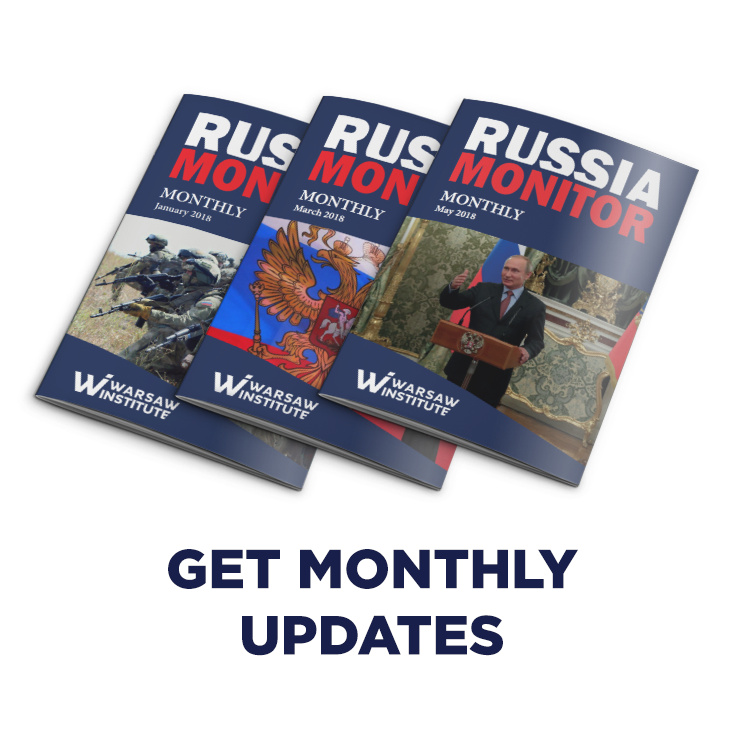 The event will be held under the auspices of a geopolitical quarterly “The Warsaw Institute Review” and the Ministry of Foreign Affairs of the Republic of Poland. 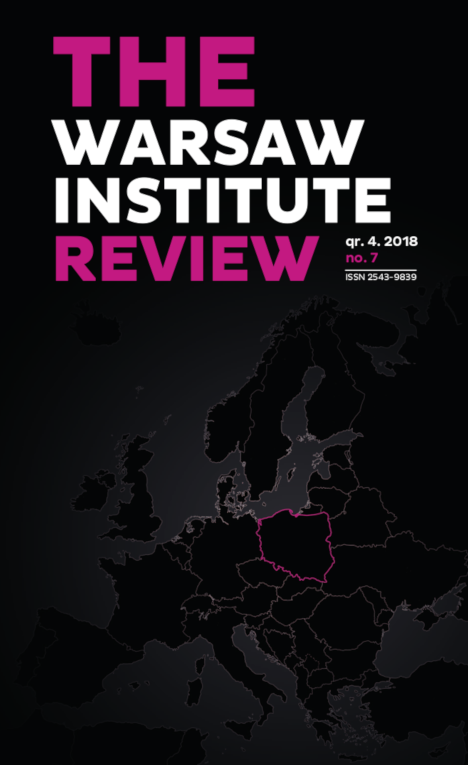 During the debate of the Warsaw Institute at the University of Warsaw, Dr. Rafał Brzeski and Piotr Bączek discussed the most important theoretical aspects of the disinformation phenomenon, contemporary problems with the transmission of mass information and the most serious threats resulting from the spread of the so-called fake news. 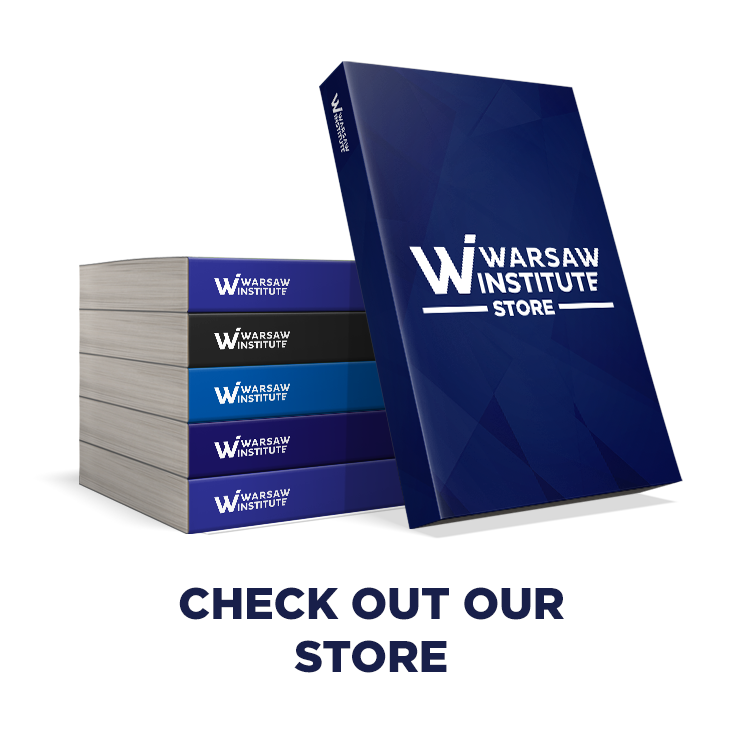 Warsaw Institute invites to the discussion panel “Information war and special FORCES”, which will take place on December 10, 2018 in the Library of the University of Warsaw. 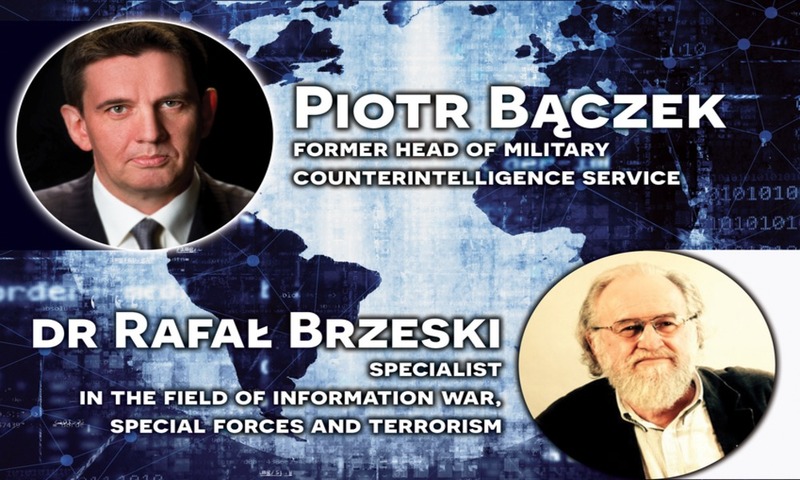 The panel will be attended by Piotr Bączek, former head of military counterintelligence service and dr Rafał Brzeski, an expert in the field of disinformation and information war. The Warsaw Institute on October 16-17 organized workshops and a roundtable as a part of project Disinformation in practice – identifying, researching and fighting harmful narratives in Georgia. 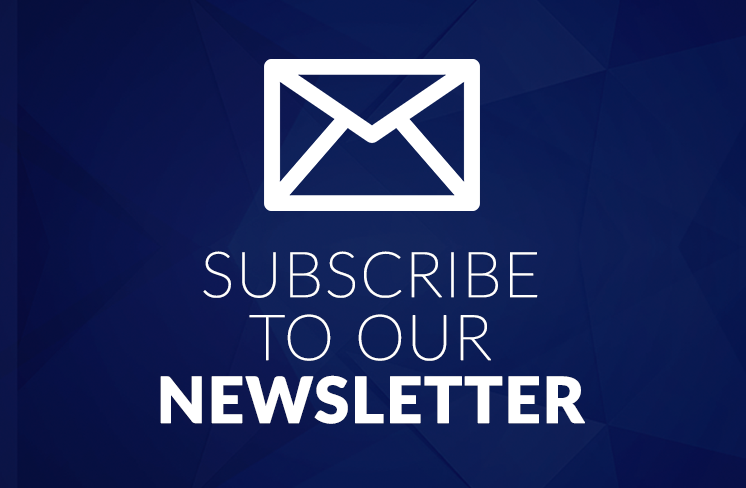 Warsaw Institute is a partner of Congress 590, which will take place on 15th and 16th of November 2018 in G2A Arena in Jasionka. 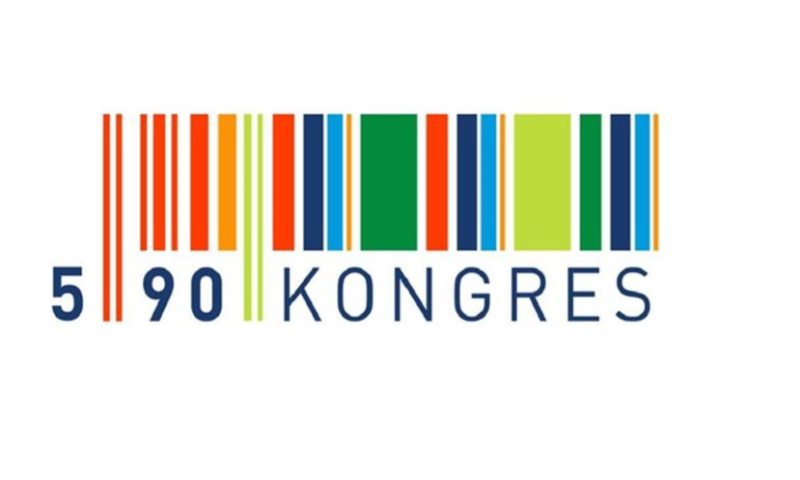 Congress 590 is one of the most important business forums devoted to the promotion of Polish economy. 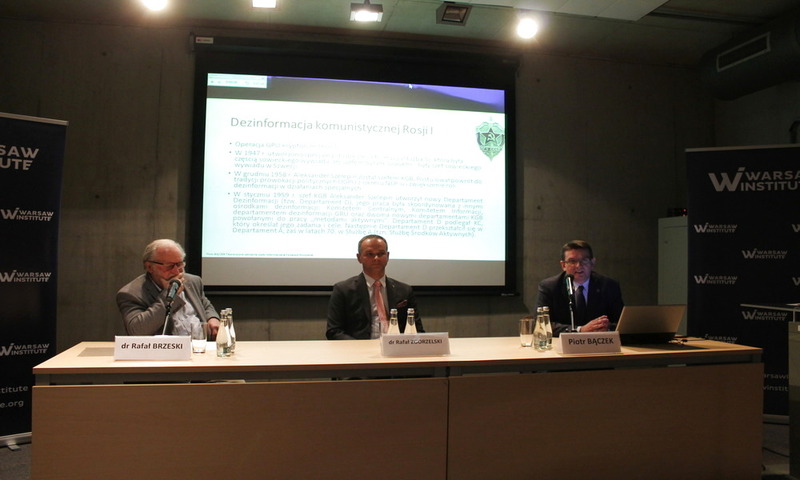 Krzysztof Kamiński, President of the Warsaw Institute, took part in the panel on Responses to Cyber and Hybrid Threats. 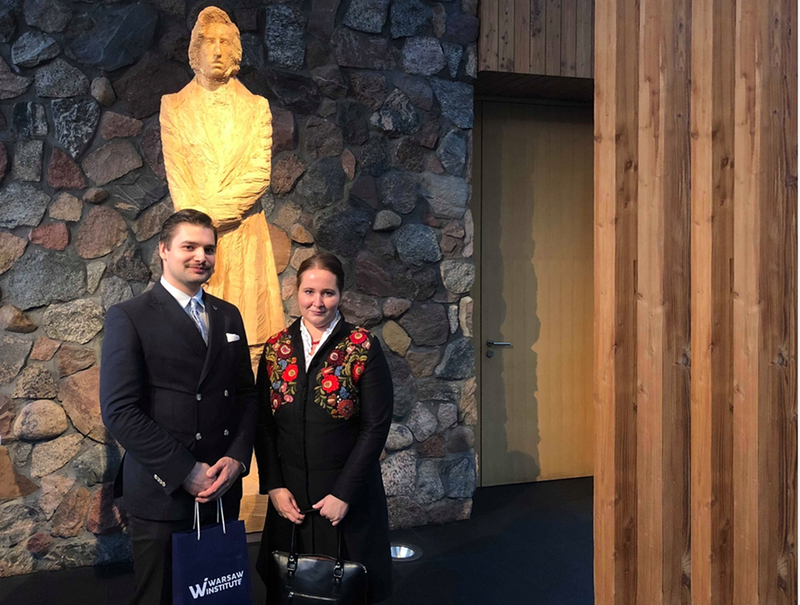 NATO & Nord Stream 2 – Warsaw Institute in Washington, D.C.
Our representatives took part in the 10th edition of the CEPA Forum organized by the Center for European Policy Analysis and in the Baltic Energy Security conference organized by the Jamestown Foundation. 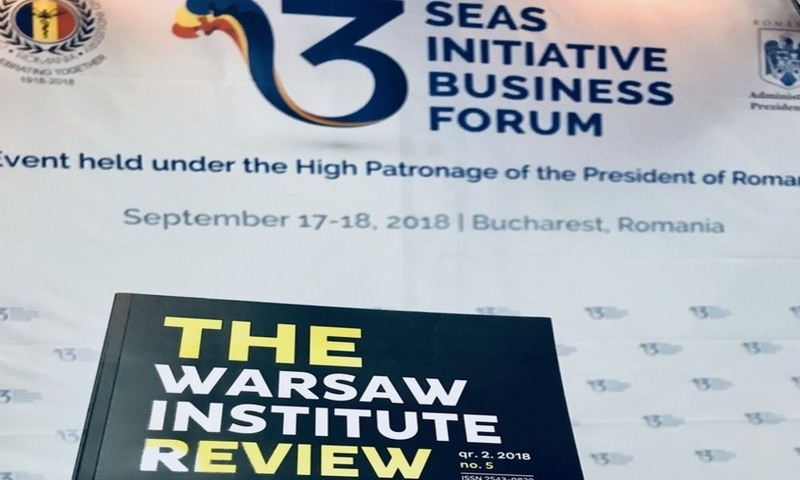 On September 17-18, the Warsaw Institute delegation took part in a forum organized on the occasion of the Three Seas Initiative Summit in Bucharest, Romania. On September 15, a piano concert commemorating the 100th anniversary of Poland regaining independence, took place in Żelazowa Wola manor, the birthplace of Frederic Chopin Warsaw Institute delegation, invited by the Embassy of Hungary, took part in this event, organized by Hungarians for Poles. 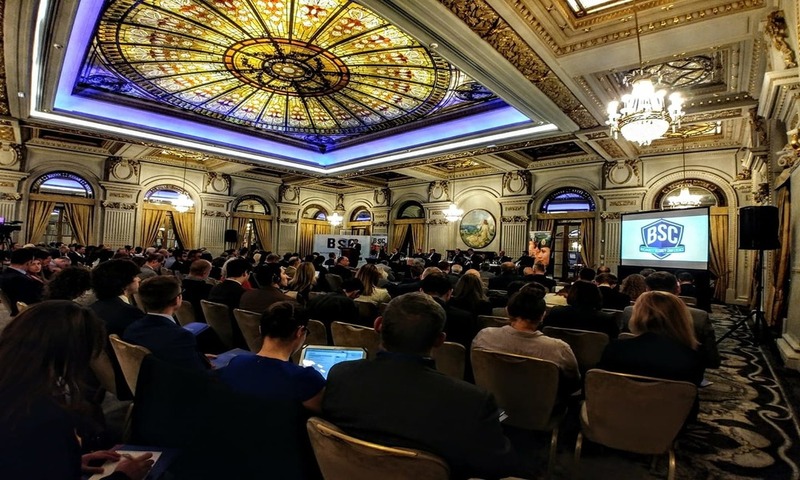 On 18 September 2018, Warsaw Institute participated in the summary meeting of the 2nd Polish-British Belweder Forum, which took place on 19-20 February 2018 at the Mansion House in London. 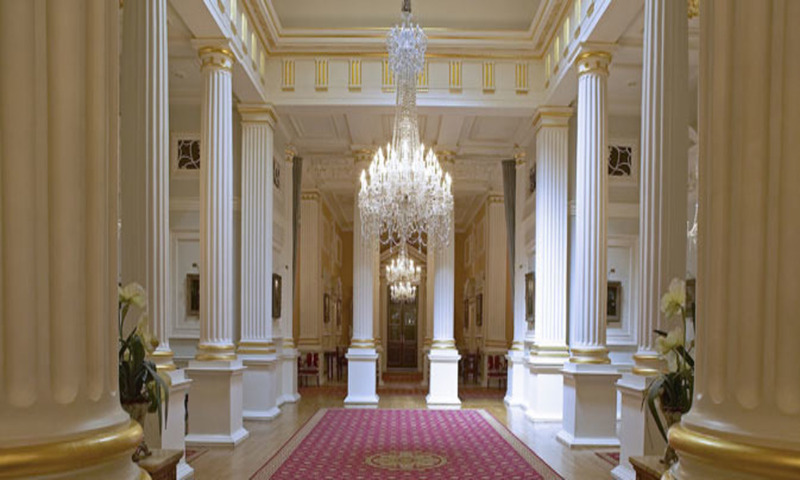 The aim of the forum is to deepen relations between Poland and Great Britain, as well as to build a partnership between these two countries. 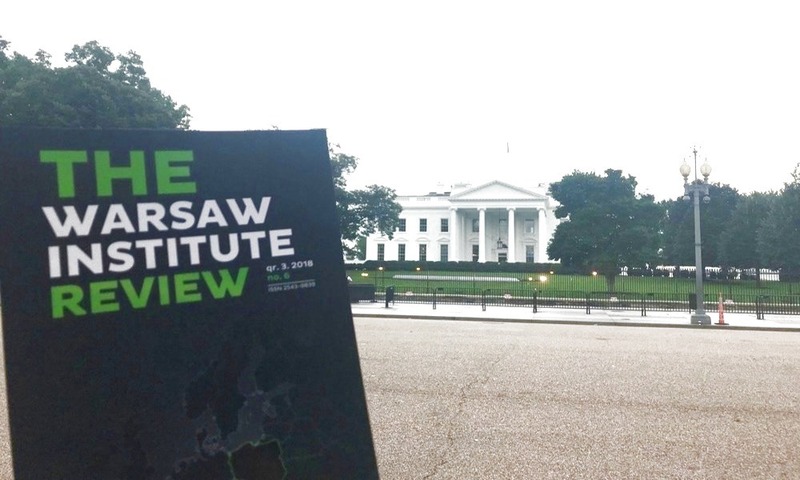 On September 10, 2018, Warsaw Institute in cooperation with the International Visegrad Fund and think tanks from Central and Eastern Europe organized an international conference. 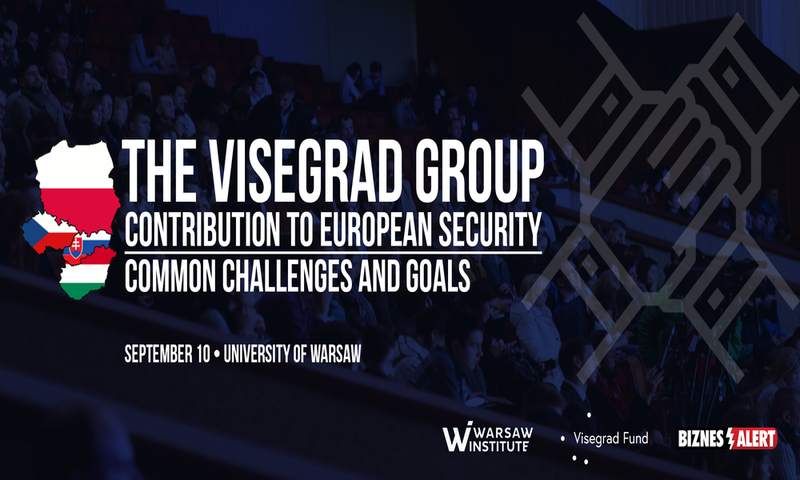 Warsaw Institute in cooperation with the International Visegrad Fund and think-tanks from Central and Eastern Europe invites for the international conference: The Visegrad Group Contribution to European Security – Common Challenges and Goals. 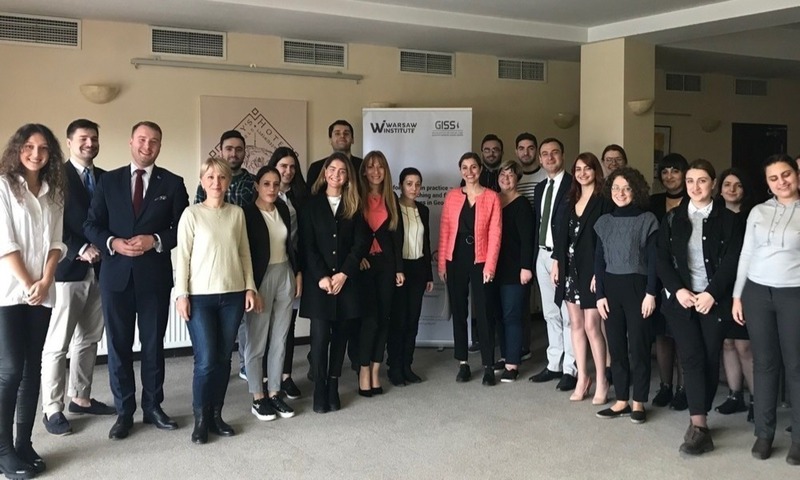 Warsaw Institute in cooperation with the Georgian Institute for Strategic Studies will organize the Disinformation in practice project – identifying, researching and fighting harmful narratives in Georgia. 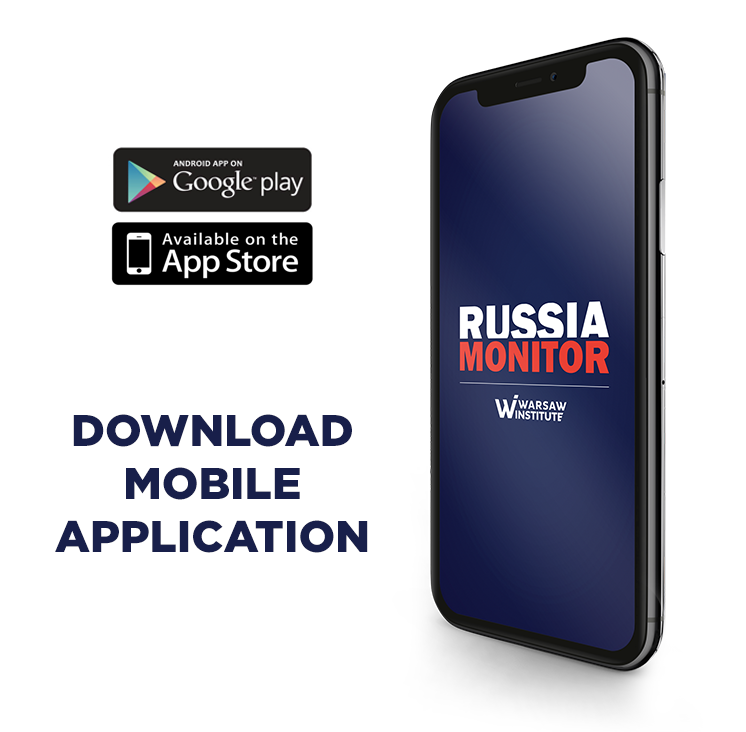 The 5-month project launched in Poland and Georgia, starting on July 1, aims to explore the Russian influence on Georgian media and society. 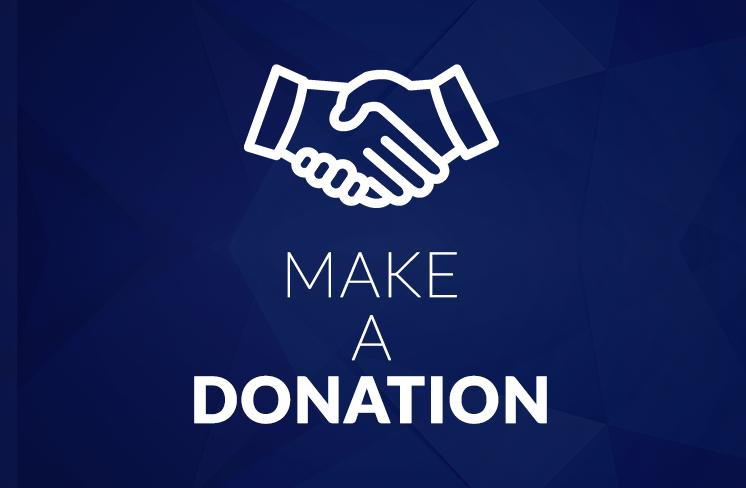 On 8 – 14/07/2018, the Századvég Summer School, initiated by the Századvég Foundation, was held. 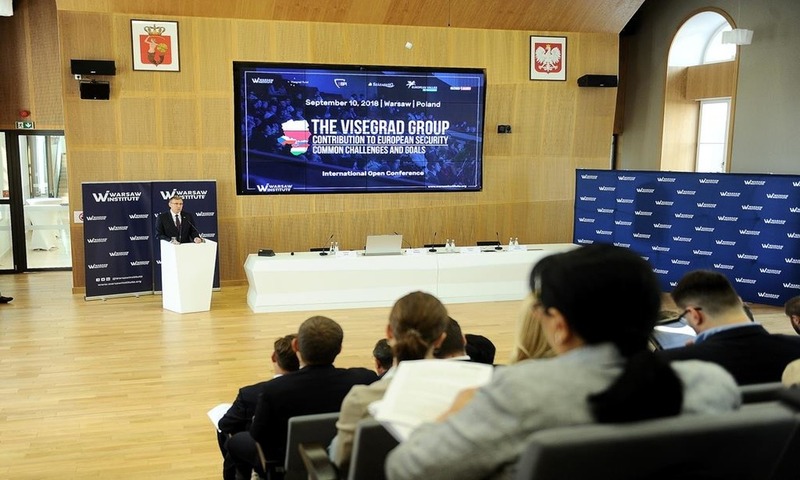 The goal of the project co-organized by the Warsaw Institute was to create a space for dialogue between the youth leaders of the Visegrád Group countries and a discussion on the future challenges facing CEE. 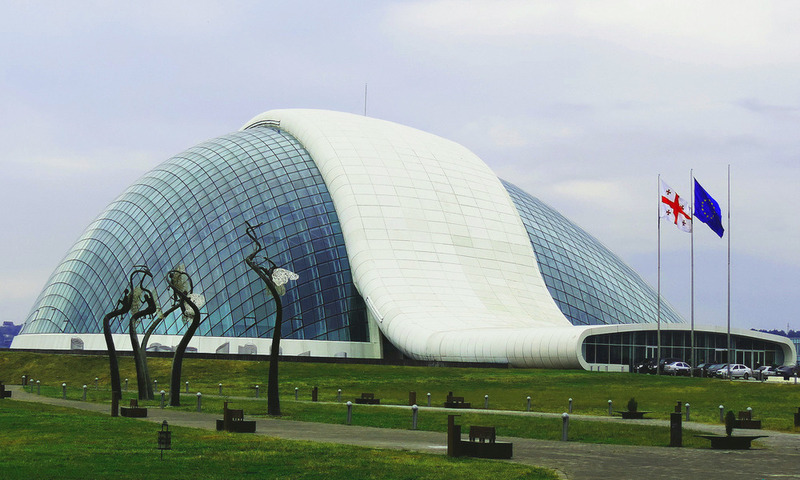 The project was financed from the Visegrád Fund.